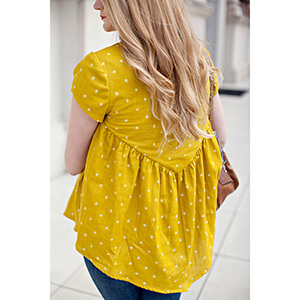 The SOHO blouse is a bohemian style gathered top with an angled yoke and sleeves. 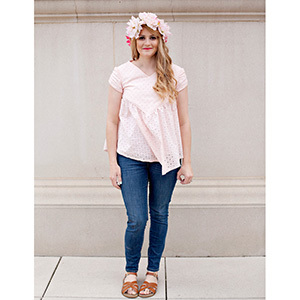 Perfect in lightweight fabrics for hot summer days! Two hem options and little side pockets! This is the womens version of the Manhattan blouse. 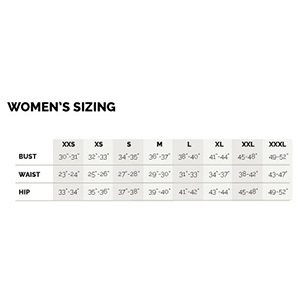 This pattern comes with sizes XXS to XL. This is a confident beginners to intermediate level sewing pattern. Suggested fabrics are light to mid weight wovens such as crepe de chine, rayon challis, peach skin or lawn. cotton jersey. or cotton lycra. Use a linen, cotton, chambray, etc. for the yoke.